It doesn’t matter if you’re the best real estate agent in the city, if you don’t have leads, you won’t make any money. 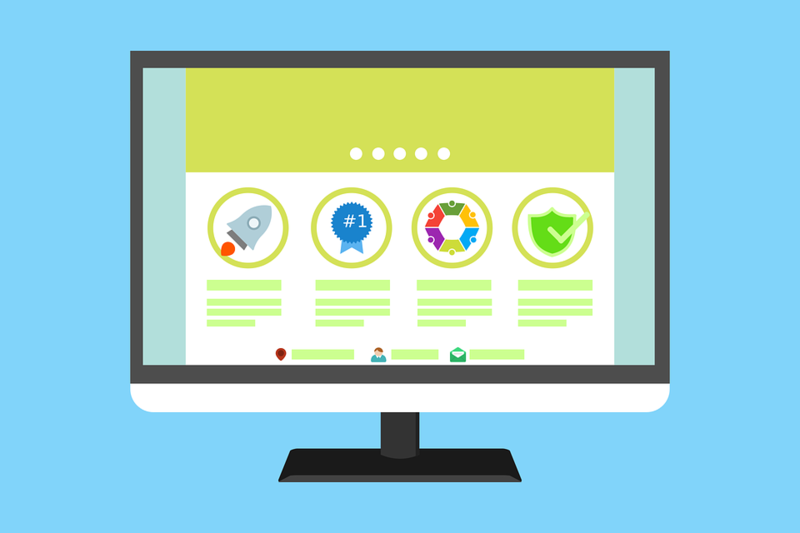 Finding new clients can be frustrating, but we have a few ideas that may help when it comes to creating a website with a high SEO. It requires a little patience, but in the long run, optimizing your site will generate more traffic and more leads. In brief, optimizing your site is a little like setting up guideposts for search engines like Google. When someone searches for something like “Real Estate Agent”, the search engine looks at a couple of different factors to determine what pages show up first in your results. These factors include age of site, number of pages, unique information, frequency of updates, and, of course, the words on the page, among others. This is why you’ll often see Zillow and Trulia at the top of results – they’ve easily got most agents beat on age of site and number of pages. How can you optimize your site for a higher ranking? If you’re comfortable with the back-end of your site, you can also add helpful terms to your images, page title, and more. For example, when you post a picture of a home, the photo title may be a string of numbers or even “123-main-street.” By changing these titles to something like “home-for-sale-77494”, you’re giving search engines one more clue that your page is relevant to the search. Next, you can make more frequent updates, through a blog, for example. By posting regularly (even once a month), you’re showing sites like Google that your webpage is active and current. If you set up your site a year ago and haven’t changed it since, search engines aren’t going to want to show your page to visitors. It’s also a good idea to check your site every couple of months and update outdated information. Having unique information on your site is very important. For example, a certain real estate brokerage recently rolled out a brand new website service for all of their agents. Included on these sites are 5 sample pages and 4 sample blog posts. All of these pages have exactly the same content. When a search engine scours the web for relevant information, it will find thousands of pages that are identical (except for contact information and agent names). Search engines don’t know what to do with thousands of pages that look exactly the same and will feature them much lower in results than pages that have original content. If this sounds like your website, the best thing you can do is rewrite the pre-fabricated content you were given to reflect you personally and professionally. This will benefit your SEO, but you’ll also be creating information that your clients can use. It takes about 60 to 90 days to see results from SEO improvements, and may take as much as 6 to 12 months for newer websites. Improving your SEO is a long-term project with big results, so keep making updates, posting original content and checking your site for search terms, even if you aren’t seeing immediate changes. In the long run, you’ll be building a site that search engines want to feature and, of course, that offers great information to prospective clients.